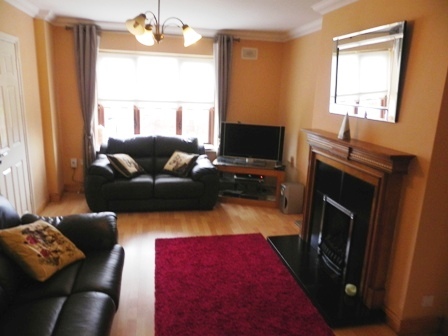 3 bedroom semi detached residence comes to the market to let. 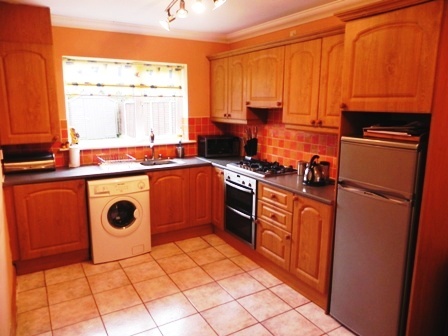 The property is presented in excellent condition with bright and spacious accommodation, good sized gardens, side entrance and ample off street parking. 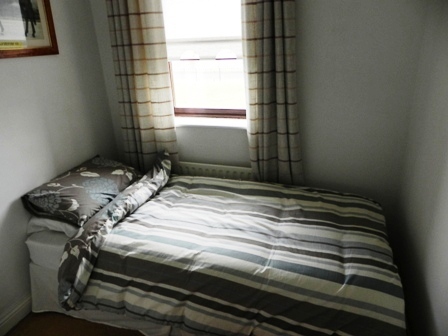 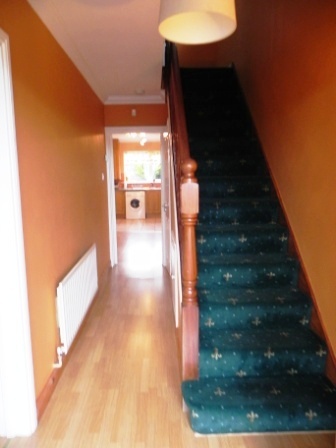 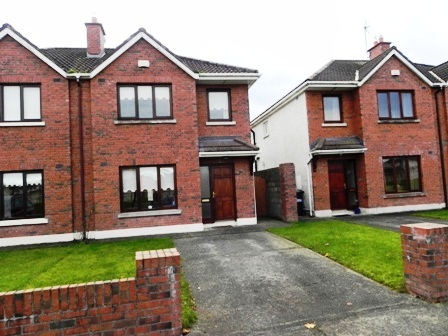 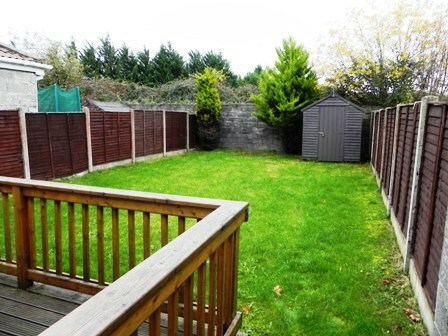 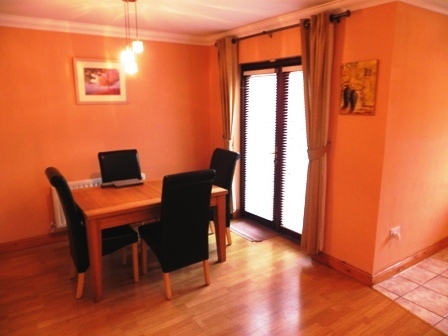 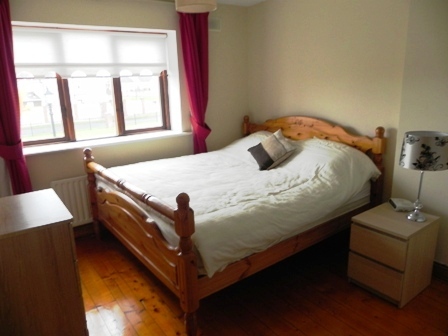 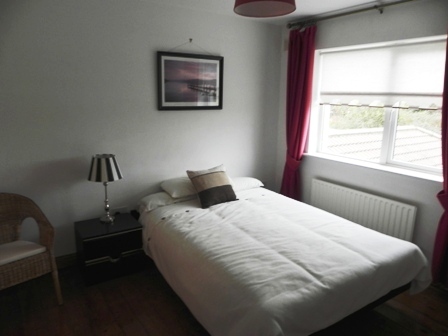 The property is located in a much sought after area and only a 10 minute walk into Newbridge town centre.